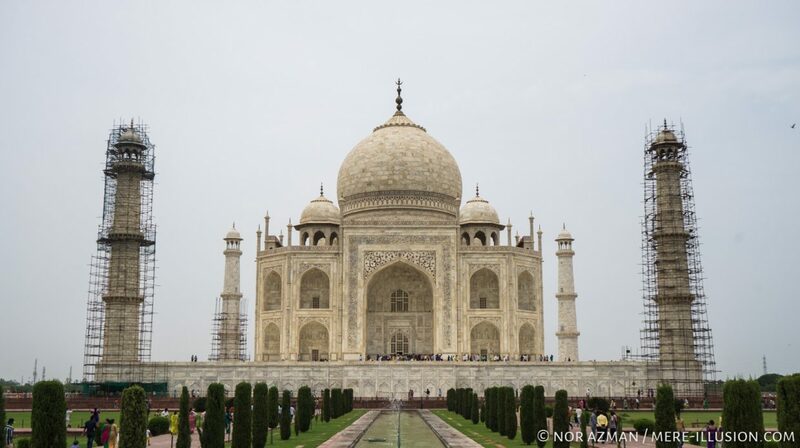 Ever since I read the story of how the Taj Mahal came to be, I was in love with the place and was overjoyed to visit here when i backpacked through India in mid-2016. Being here and having learnt its history, and then some more with an unexpectedly awesome Taj Mahal guide, I was mindblowned even more. The details of its construction, materials and craft is even more outstanding. The Taj Mahal, truly a majestic tale of love and love lost.